Where is MailChimp freddie? 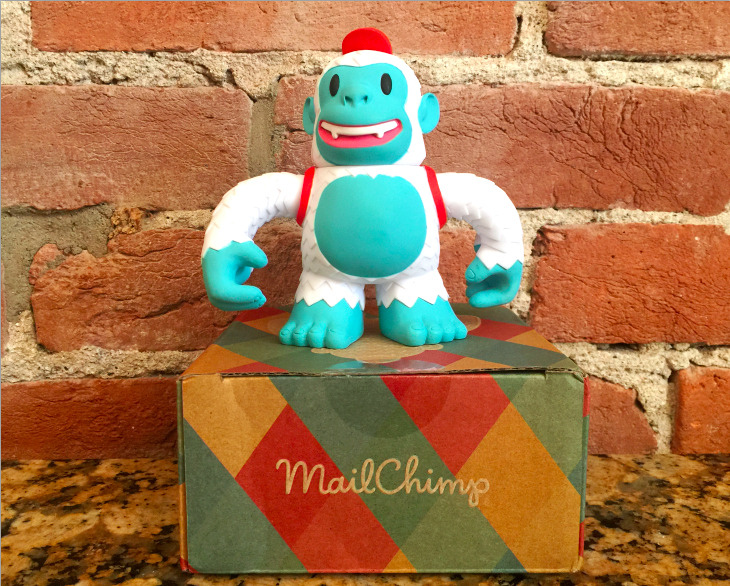 “Happy to welcome Yeti Freddie, snowy @MailChimp mascot, to Pittsburgh. Thanks to @replyall, @PJVogt and @AGoldmund.” - Where is MailChimp freddie?